All our coffees are tested with many different roast profiles before going into our coffee bags. Every coffee lot has its own history and specific growing conditions therefore reacts in a very unique way to each roast profile we apply; there are no fixed rules, and that is why we do extensive cupping sessions before deciding the optimum roast solution. 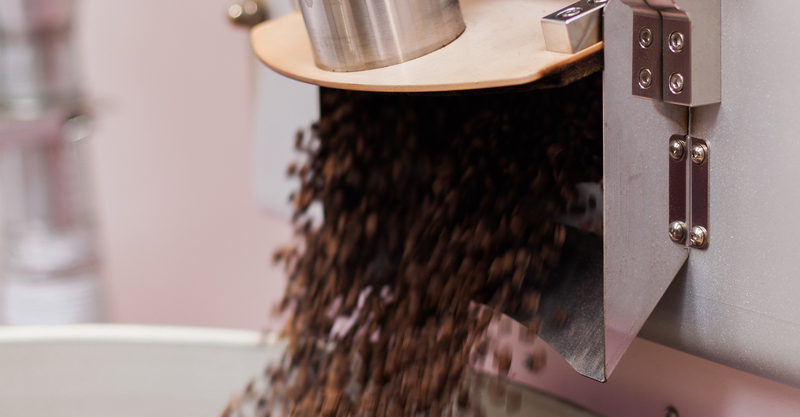 We strongly believe that there is only one ideal roast profile for each single lot to express its terroir, therefore our roasting style is only influenced by the coffee itself rather than the final brewing method. YES WE HAVE JUST ONE ROAST BOTH FOR ESPRESSO AND FILTER. 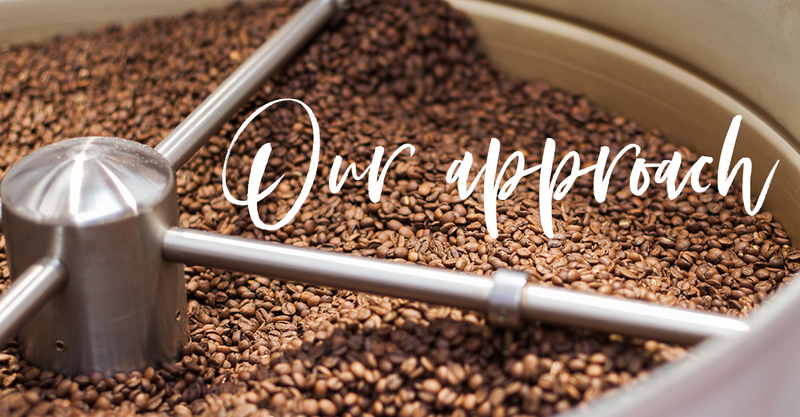 We want to highlight unique terroir aromas and flavors, and avoid as much as possible any roasty taints, therefore you will notice that all our coffees are quite bright and clear. On our labels you will find the brewing methods that we think each lot is suited for. Freshly roasted coffee contain carbon dioxide (CO2) that gives to the final cup a roasty and smokey flavor during the first days after roast, that is an experience we want you to avoid. We recommend to let coffees rest for at least 4 days after roast in case of filter brews, and 8 to 10 days for espresso brews. The peak of aromas happens during the first 3 weeks after roasting, but if the coffee has been kept closed in our nitrogen-flushed original package we tasted coffees that still expressed good flavors even after 8 months from roasting. We suggest to freshly grind only the amount of coffee you need to brew in order to get the best flavors into your cup, and to keep the beans into the original zip-locked bag at room temperature, avoiding direct sun or light contact.